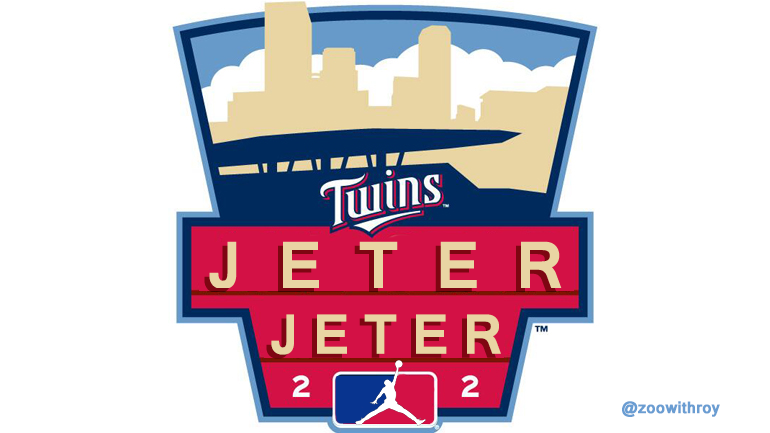 Jeter Jeter Captain Jeter Yankees Jeter RE2PECT New York Jeter Jeter Jeter Captain Jeter Yankees Jeter RE2PECT New York Jeter Jeter Pinstripes Jeter Captain Jeter Yankees Jeter RE2PECT New York Jeter class Jeter Jeter Captain Jeter Yankees Jeter RE2PECT New York Jeter Jeter Jeter Captain Jeter Yankees Jeter RE2PECT New York Jeter Jeter Jeter Captain Jeter Yankees Gotham Jeter RE2PECT New York Jeter Jeter Jeter Captain Jeter Yankees Jeter RE2PECT New York Jeter Jeter Jeter Captain Jeter Yankees Jeter RE2PECT New York Jeter Jeter Greatest City on Earth Jeter Captain Jeter Yankees THE CAPTAIN Jeter RE2PECT New York Jeter Jeter Jeter Captain Jeter Yankees Jeter RE2PECT New York Jeter Flip Jeter Jeter Captain Jeter Yankees Jeter RE2PECT New York Jeter Jeter October Jeter City that never sleeps Captain Jeter Yankees Jeter RE2PECT New York Jeter Jeter Jeter Captain Jeter Yankees Jeter RE2PECT New York Jeter Jeter Jeter Captain Jeter Yankees Jeter RE2PECT New York Jeter Jeter Jeter Captain Jeter Yankees Jeter RE2PECT New York Jeter Jeter New York State of Mind Jeter Captain Jeter Yankees Jeter RE2PECT New York Jeter Jeter Jeter Captain Jeter Yankees Jeter RE2PECT New York Jeter Jeter Jeter Captain Jeter Yankees Jeter RE2PECT New York Jeter Derek Jeter Jesus. Whether or not you agree with them, you have to admit that you #RE2PECT their addressing the matter. ". . . featuring Mike Trout."